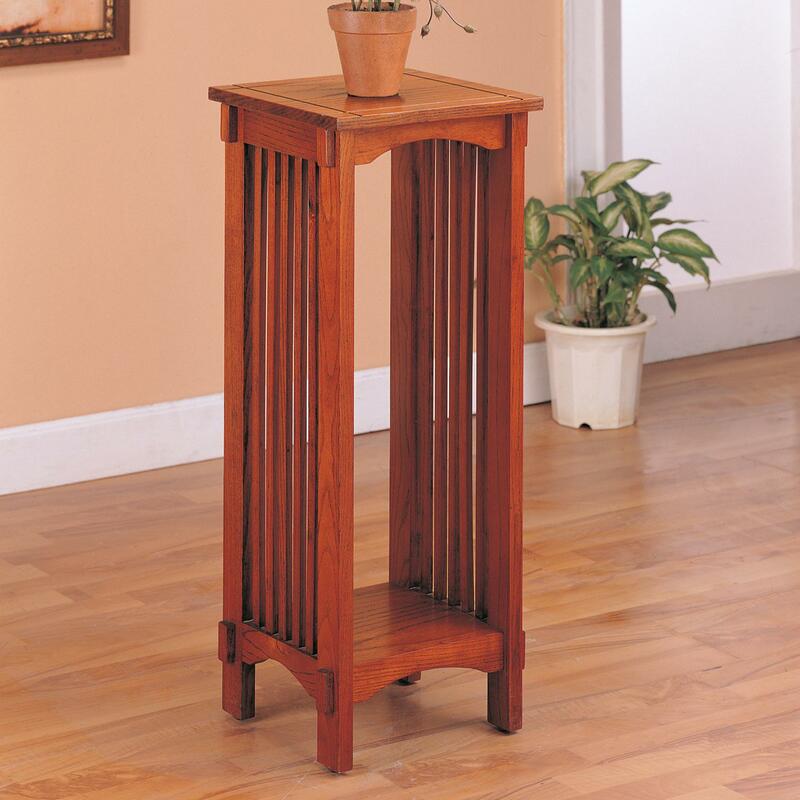 The Mission Style Plant Stand is made from solid oak, and features beautiful craftsmanship. With a fine design and square top and bottom shelf, you'll have just enough space to showcase a plant, vase or other small items. The Accent Stands Mission Style Square Plant Stand by Rooms Collection Two at Rooms Furniture in the Houston, Sugar Land, Katy, Missouri City, Texas area. Product availability may vary. Contact us for the most current availability on this product.